Our InView™ Test Preparation Workbook provides practice for children so they can become accustomed to the type of questions asked on the InView™ assessment. By using our workbook, children can increase confidence and develop problem-solving techniques to promote an optimum test outcome. A little bit of test preparation can go a long way, especially if the student has had limited exposure to standardized tests. While the InView™ is sectioned into the above five subtests, many of these subtests include a variety of question types. 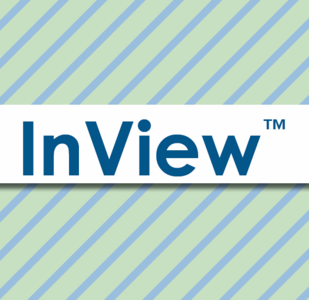 Our InView™ Test Preparation Workbook provides a breakdown of each section’s various question types, along with detailed prompts, examples, and 136 sample questions with corresponding answer explanations.